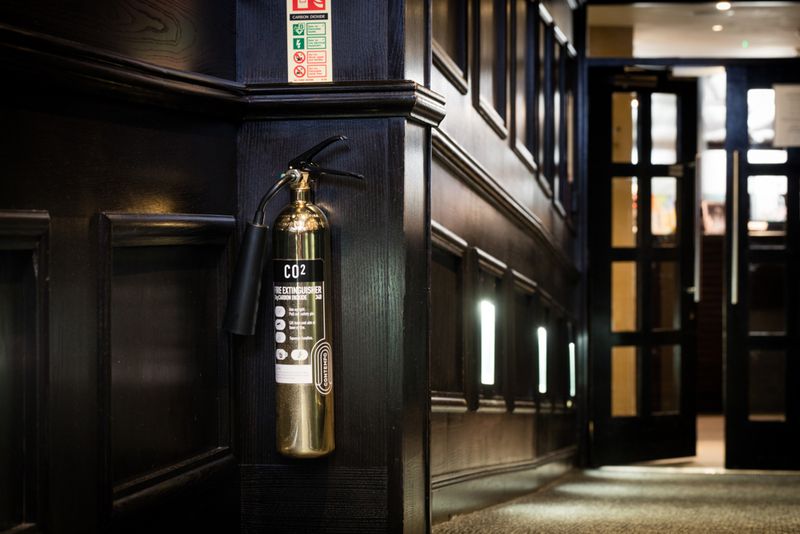 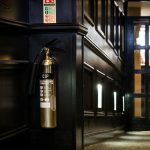 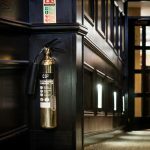 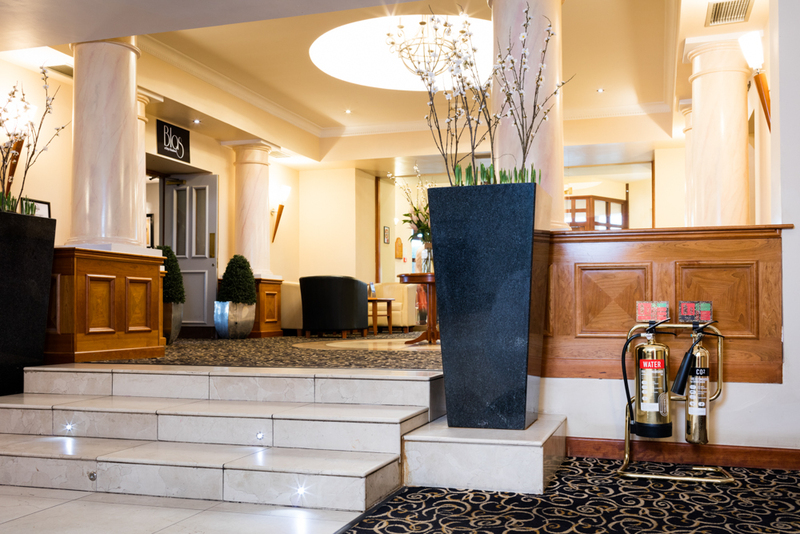 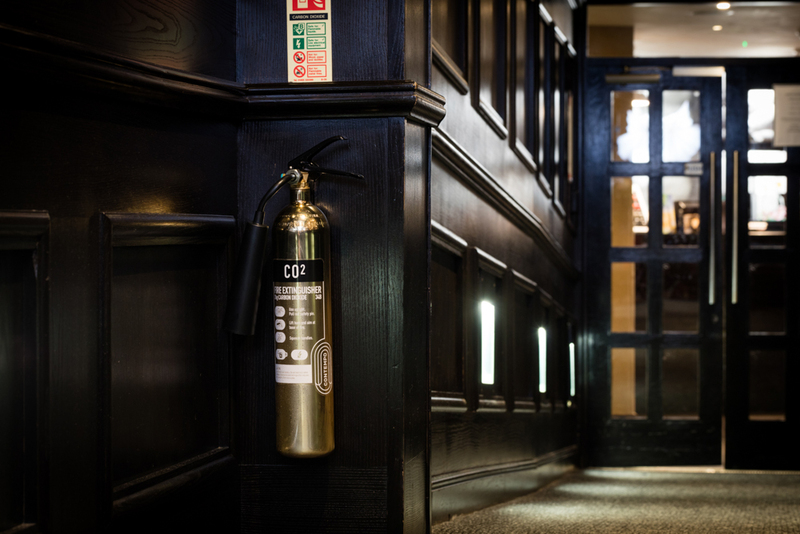 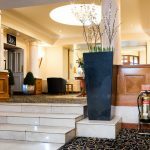 We understand that while a fire extinguisher might be a vital piece of equipment in any workplace or domestic space, it shouldn’t compromise aesthetics. 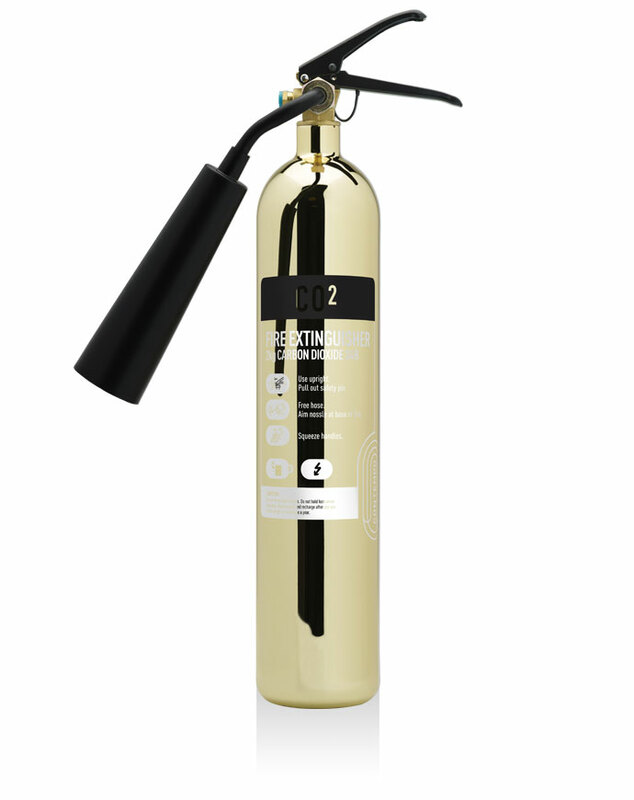 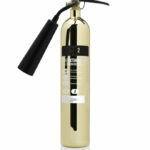 This 2kg C02 extinguisher has a 34B fire rating and its elegant looks can be completed by matching polished gold tubular stands and ID signs. 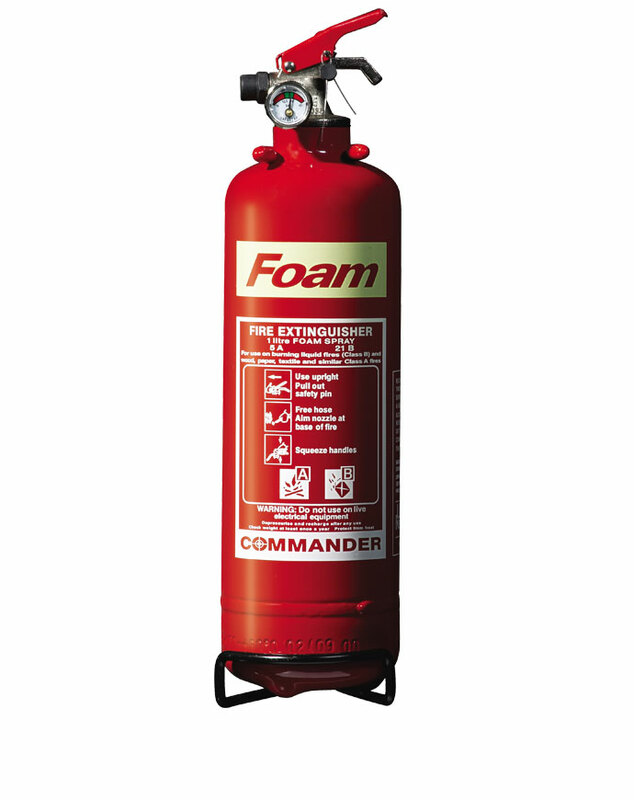 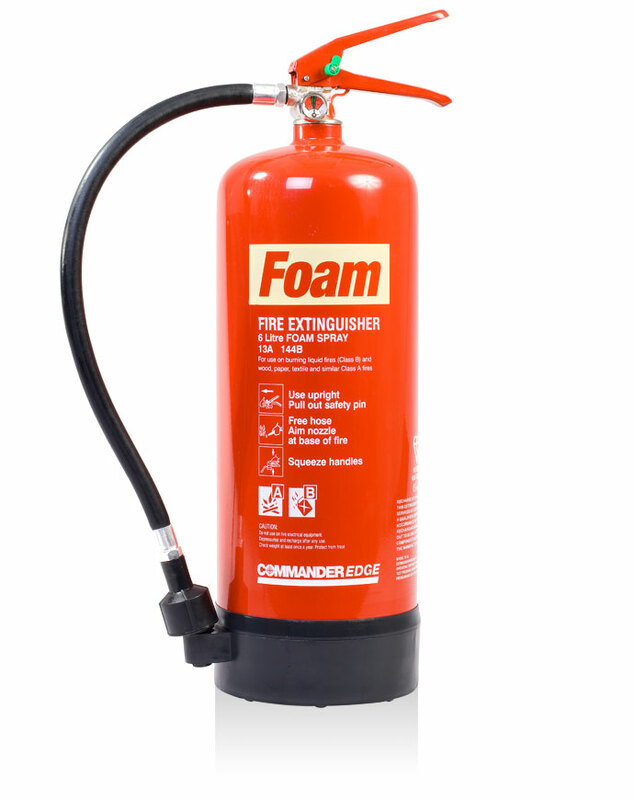 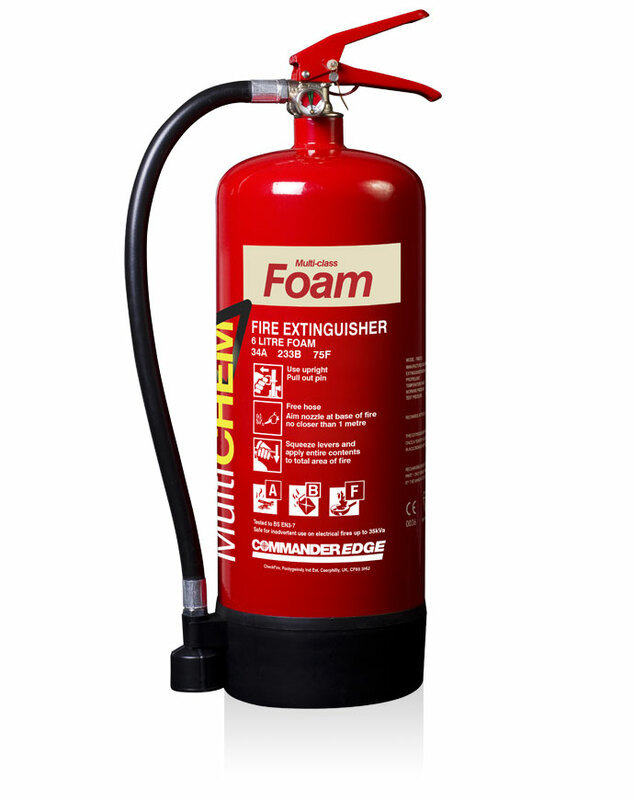 Choose this extinguisher for premises more likely to be at risk of Class B fires (those with a source of flammable liquids like petrol or oil).